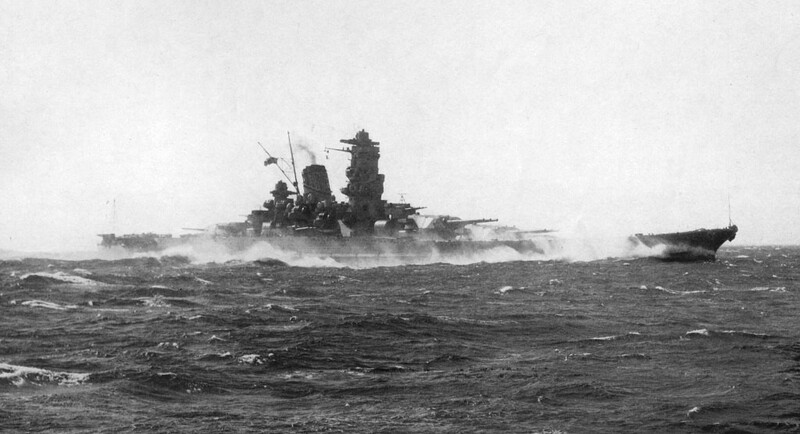 Battleship Yamato: high speed trials at 1941. Combined Fleet Decoded is an interesting book on the American intelligence efforts to break the Imperial Japanese Navy codes and to predict its next strikes and operations. This book is written by John Prados, who has a long trajectory on history research areas and has been working for national security affairs. He has also been appointed as a director of the Vietnam Documentation Project of the National Security Archive in Washington, DC. His research and management works have been combined with his intense work as writer because he has written a total of ten books. Among them, four books are devoted to intelligence and secret operations topics, including Presidents’ Secret Wars and The Soviet Estimate. The Combined Fleet Decoded aims to be the most comprehensive, complete and historical analysis on the intelligence works and operations which led to the Japanese defeat in the World War Two. John Prados, therefore, draws nicely a new picture of the war in the Pacific, one which will challenge many previous conceptions about that conflict, and one which will be irresistible to those readers who find histories of that period fascinating. The books include a total of 16 pages of photos, some of them, it was the first time I could enjoy them. I recommend this book for those interested in knowing details on the intelligence gathered from the American side on the Imperial Japanese Navy operations.